The Mt. 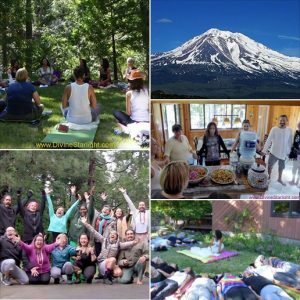 Shasta’s Divine Starlight Retreat is coming up in only three weeks and WE HAVE 4th of JULY OPPORTUNITIES! Please read below. This is the event of the year and we are looking forward to sharing this transformative experience with you. The response from last years events have been outstanding and we are happy to take this experience to the next level this year! Work-Trade Opportunity is available for a responsible individual who is passionate about this healing work. This is a partial work-trade whereby you can attend the event at a fraction of the cost and also receive food and lodging in exchange for a few hours of help, setting up and breaking down workshop spaces. Fill out the application ASAP if interested! APPLY!! 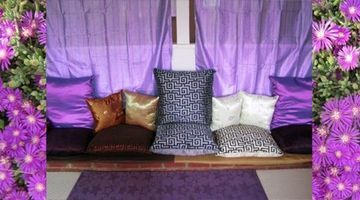 2) SAVE $70!!! 4th OF JULY SPECIAL! Please forward this to anyone that might be interested in these opportunities. THANK YOU!